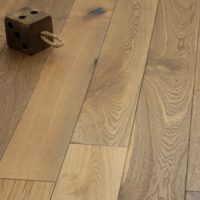 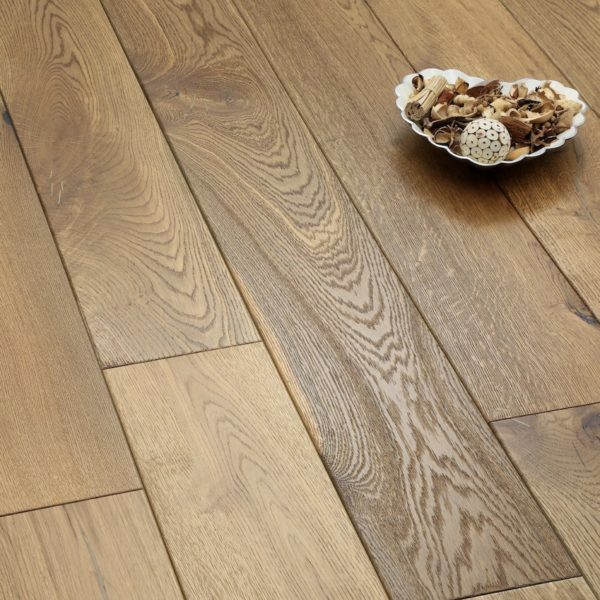 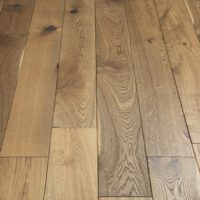 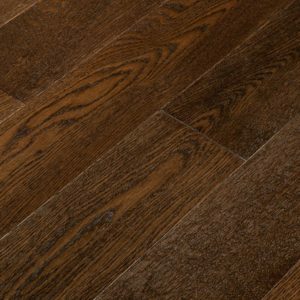 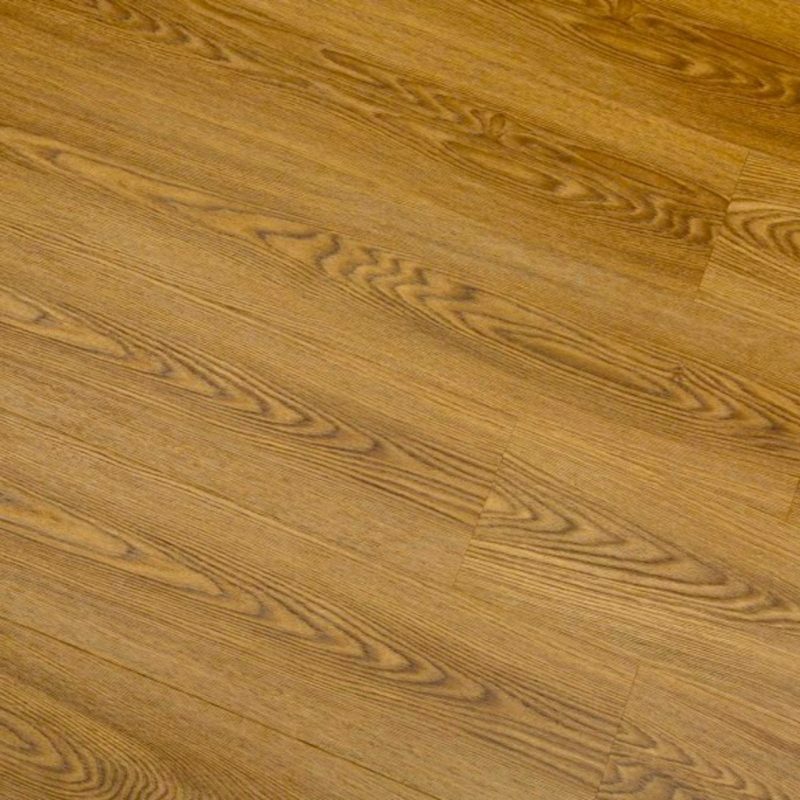 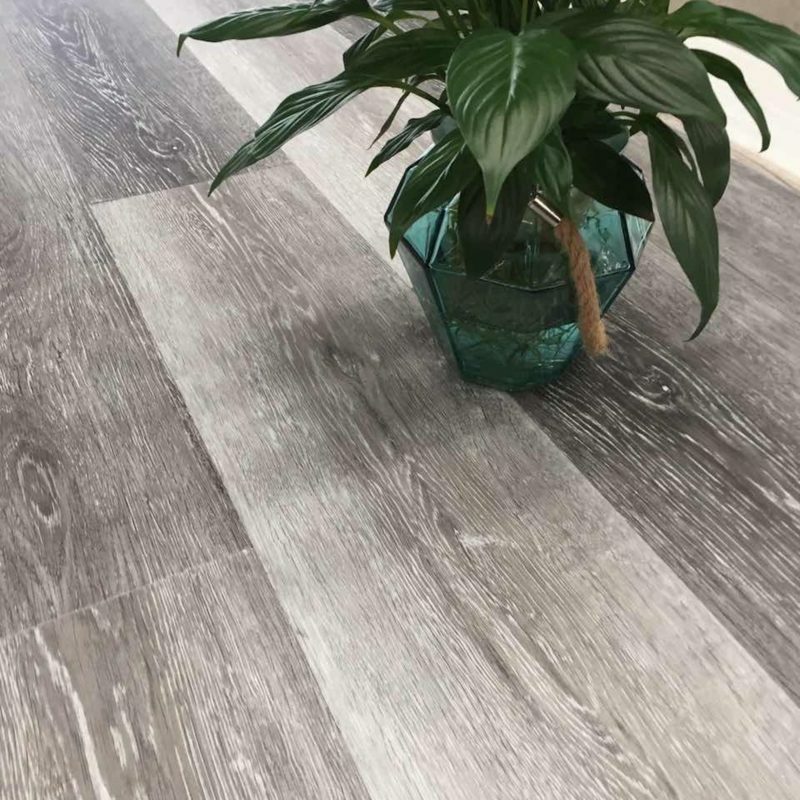 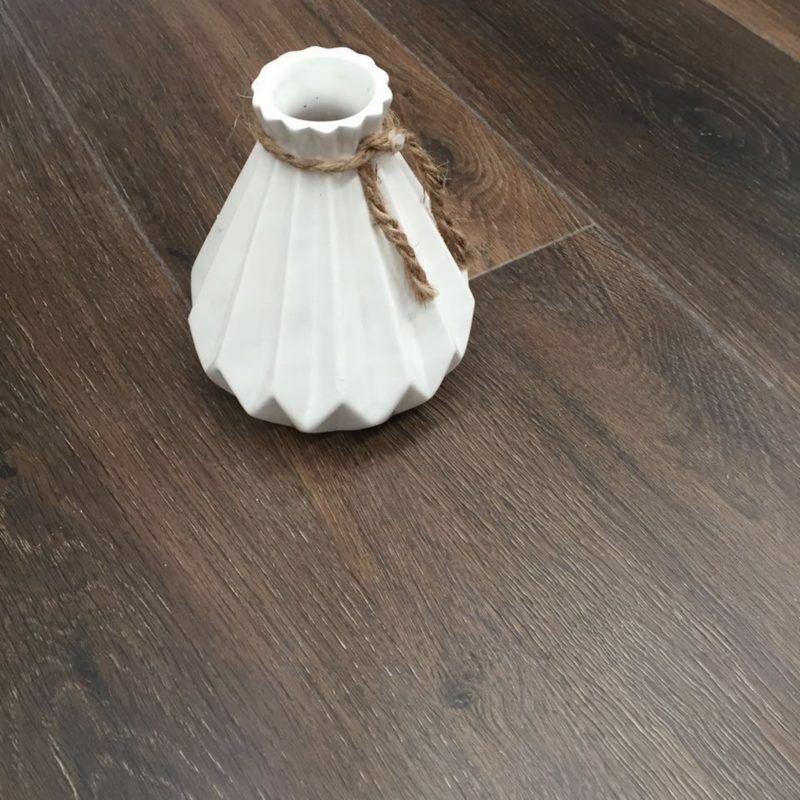 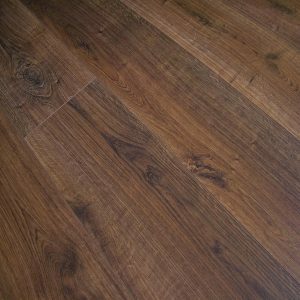 This Riviera Smoked Oak is a real classic and would look great in any living space. The smoking process creates a deeper colour to the boards that accentuates the natural grains of the wood. 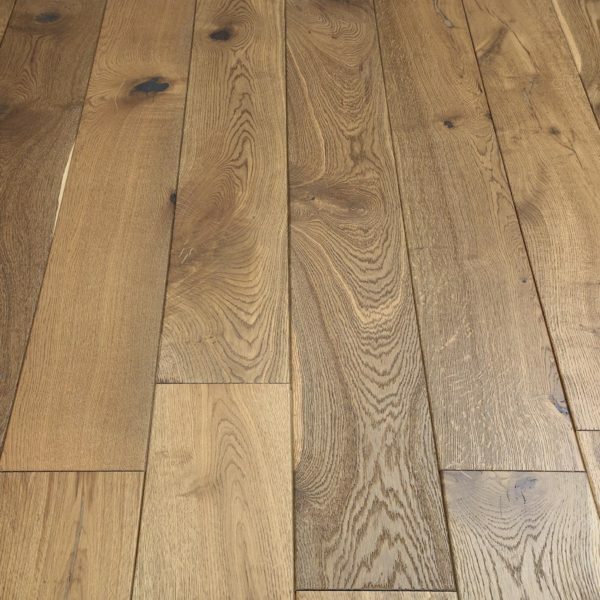 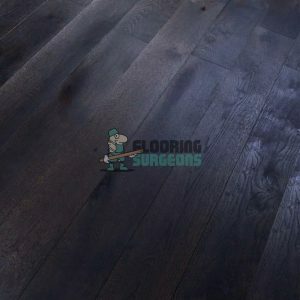 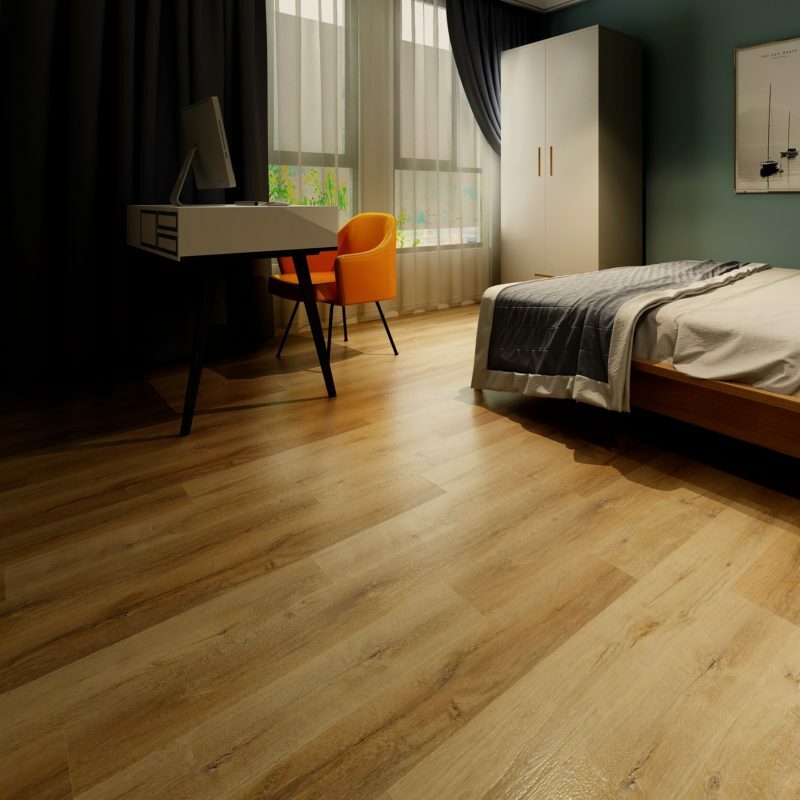 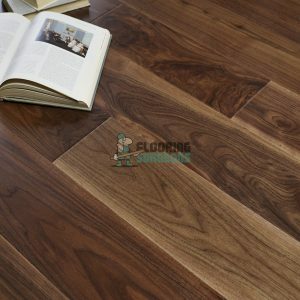 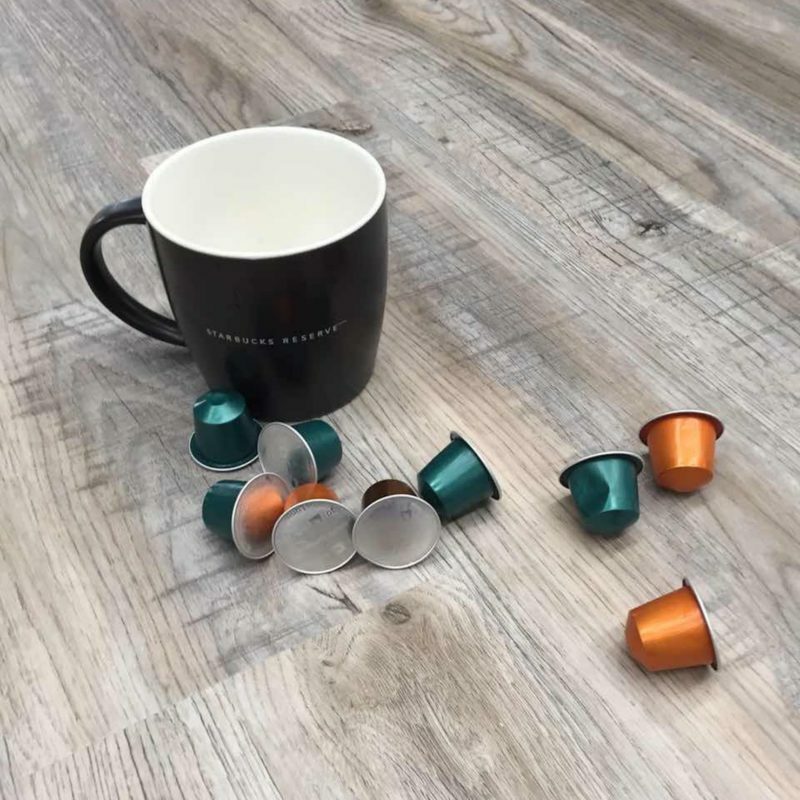 The brushed and UV lacquered finish to this floor provides a slightly textured surface and matt appearance.